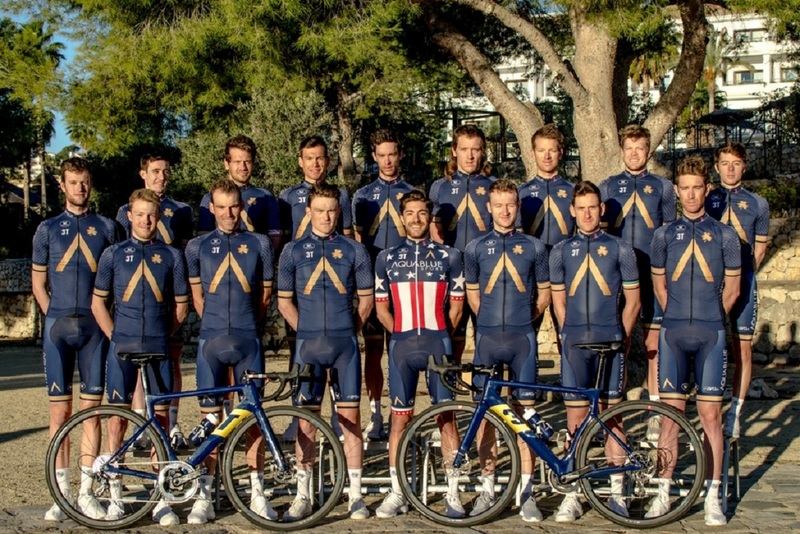 The Aqua Blue Sport cycling team announced today that it will fold after this season. The Irish ProContinental team, which was established by businessman Rick Delaney, has confirmed today that they will not be seeking a professional license for 2019. 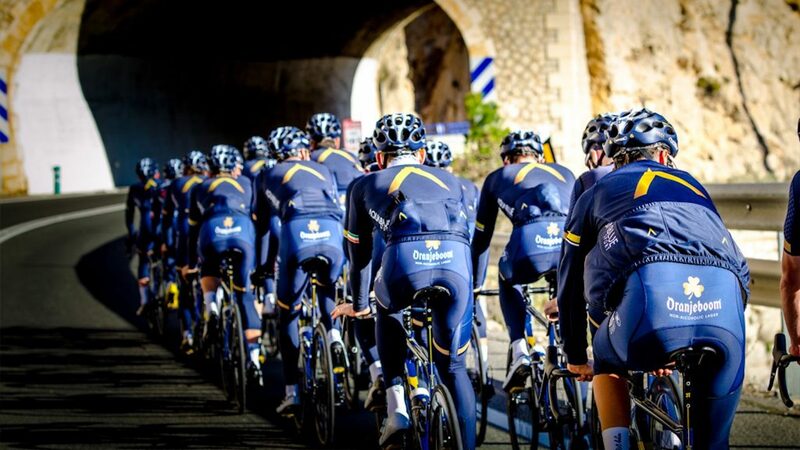 The team was launched for the 2017 season with the ambition of becoming the first sustainable team, with profits from their online cycling marketplace going to fund the road team. Delaney had planned to fund the team for the first two seasons, and spent €7 million of his own money, but admitted earlier this year that the business side of the operation had not matched their own expectations. An announcement earlier this month that Aqua Blue were merging with Belgian cycling team Vérandas Willems–Crelan for 2019 proved premature. After an impressive first year that included a stage win at the Vuelta a Espana, overall victory at the Tour of Austria and a stage win at the Tour de Suisse, Aqua Blue endured a difficult second season, struggling for invites to major races and, despite some strong performances, missing out on a breakthrough victory. “We, Aqua Blue Sport, started this project over two years ago with huge ambition, gusto and optimism that we could actually make a difference. This year we have found it increasingly difficult to obtain race invitations and recognition from race organisers in how unique and how well supported our project should be,” a team statement said today. “We are extremely proud of our achievements over the past two seasons and made history in being Ireland’s first professional cycling team, first Irish team to participate in a Grand Tour and first Irish team to win a stage at a Grand Tour. We have had the pleasure of making many friends on the journey. “I guess it’s fair to say that we have made some fundamental mistakes, and errors of judgement, ultimately bringing our ‘on road’ ambitions to an unfortunate end. We are, of course, not going to give up with our passion of becoming a sustainable cycling team and will continue to grow and develop our e-commerce platform to enable us to return to the road unshackled sometime in the future. Aqua Blue will still ride the Tour of Britain which starts on Sunday and have named a strong team for the week long race. *Update: Aqua Blue announced the day after this article was published that they will be pulling out of the Tour of Britain.